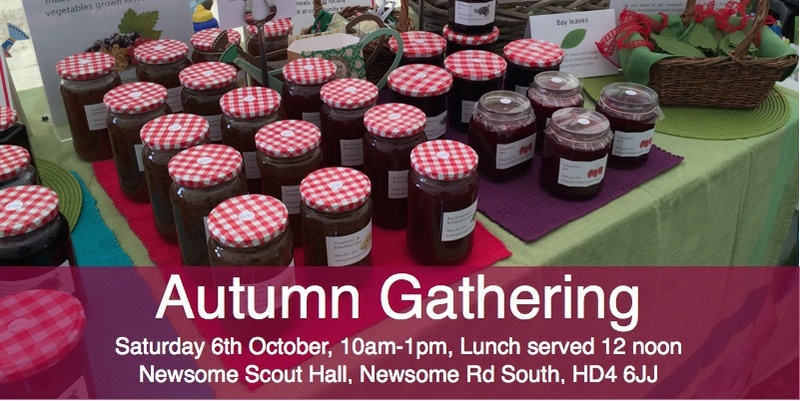 Local food on sale, made with fruit and vegetables grown in Newsome, including jam and other preserves. Bee keeping advice and demonstration hive. Homemade cakes to eat in or take with you. Autumn planting garlic seed, onions and winter leaf crops. Book stall with all sorts of books. Hot two-course lunch served from 12 noon. 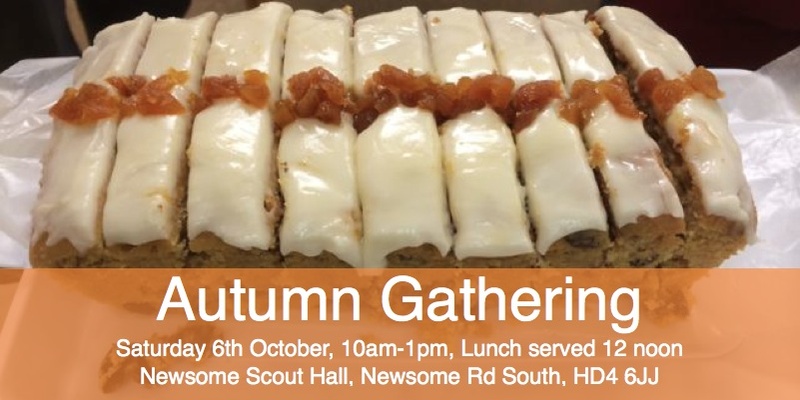 Whether you enjoy growing your own food, or you want to buy something that’s grown “on your doorstep”, or if you’d just like a relaxed cuppa and a chat – we’d love to see you there.